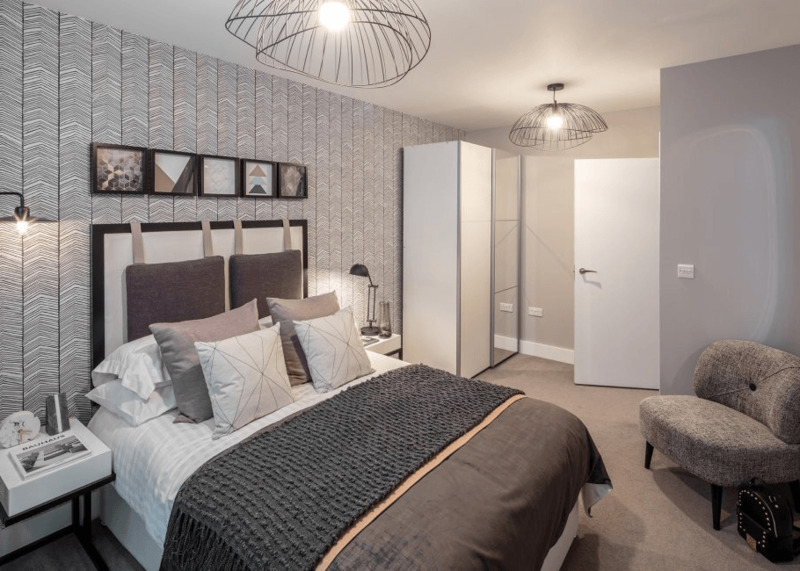 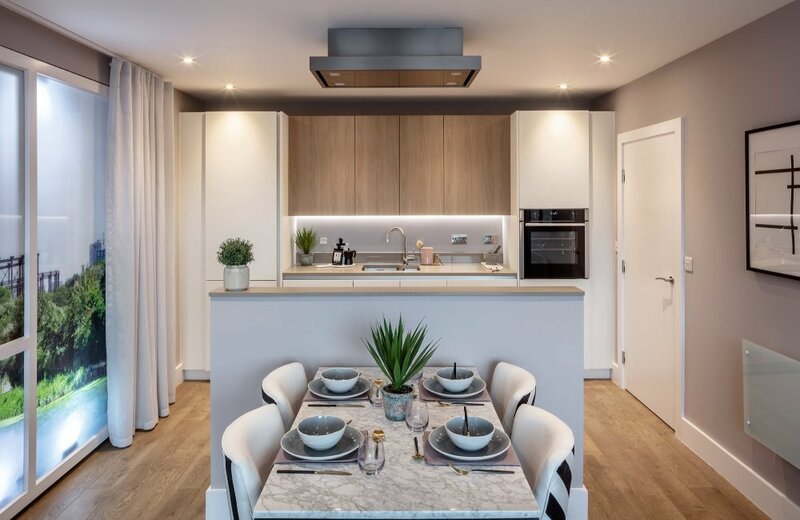 All phase 1 homes are now sold or under offer, however phase 2 will be launching 11th of May 2019. 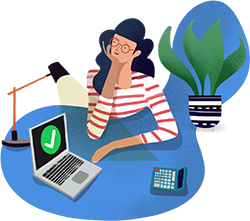 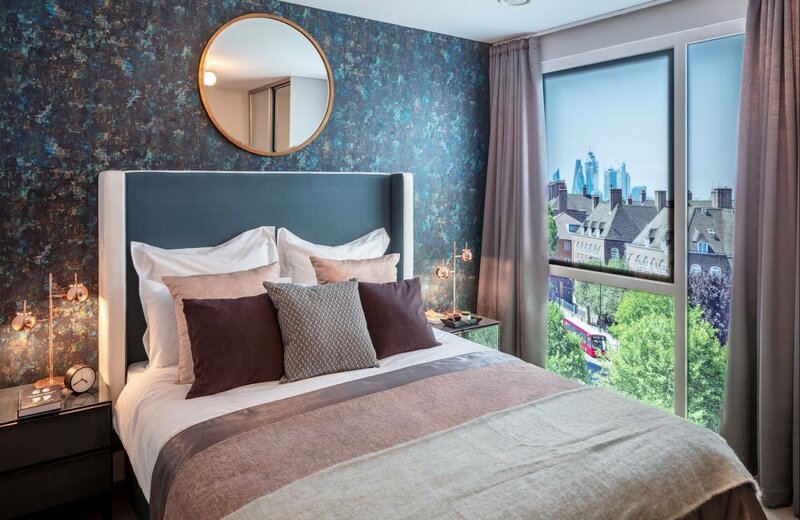 Register your interest below and we will keep you up to date with the latest news, releases and events. 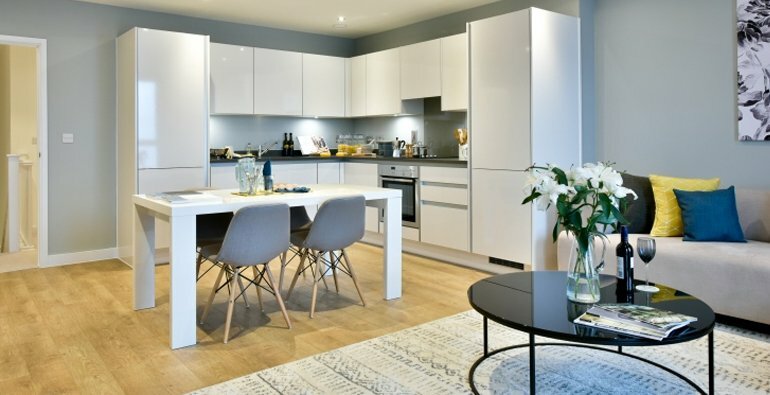 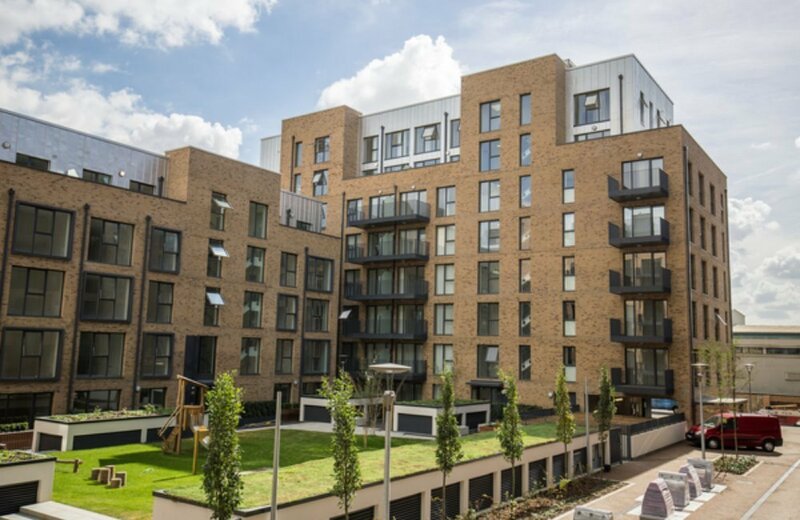 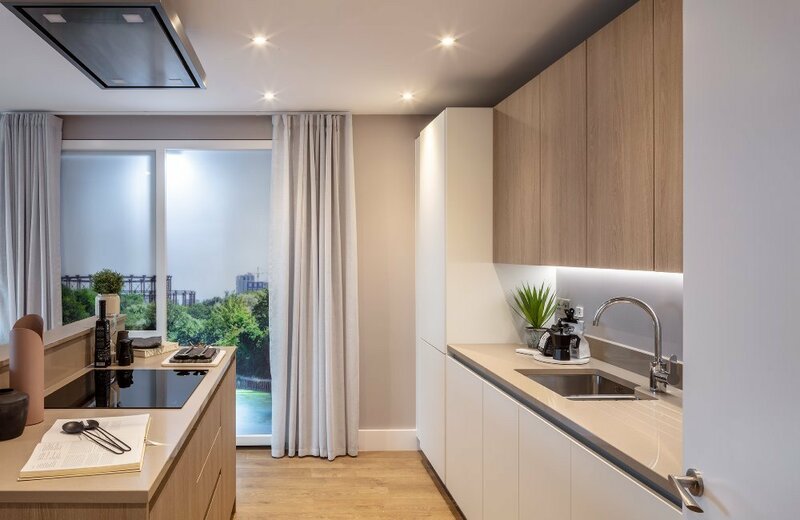 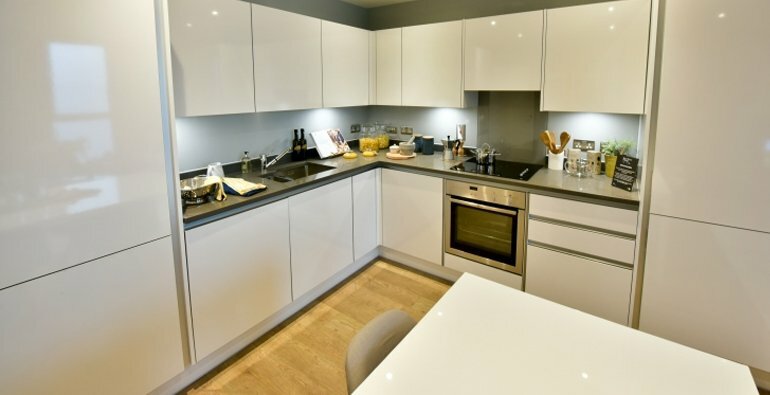 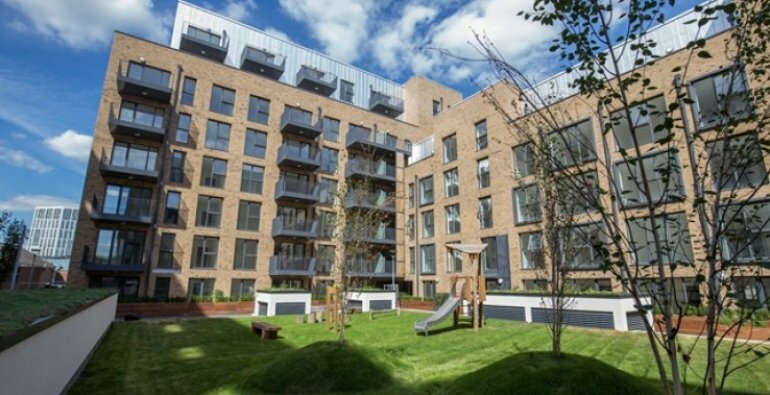 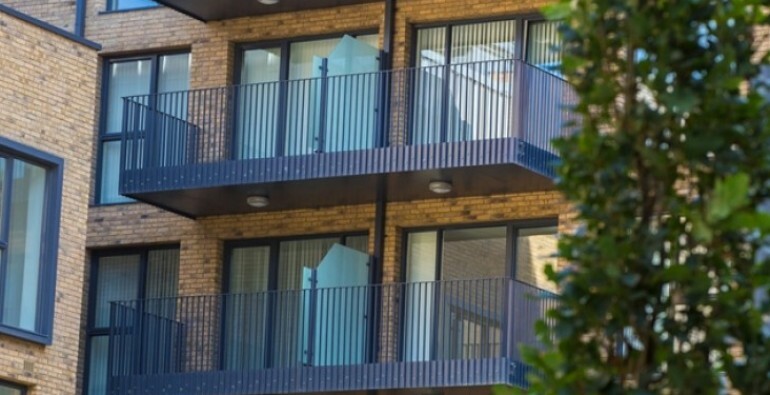 Bow River Village is a contemporary, waterside development consisting of 1, 2 and 3 bedroom apartments available through Shared Ownership in one of East London’s most sought after locations.